Microsoft making other preparations to deliver latest Xbox news. 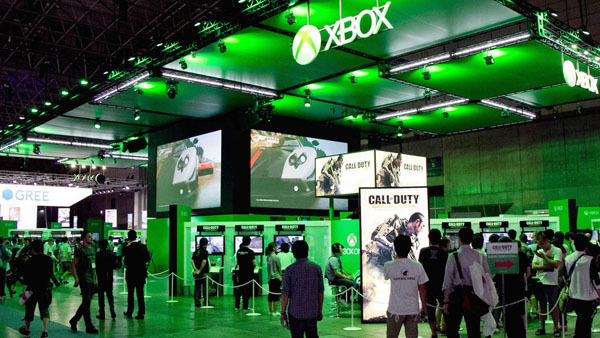 Microsoft won’t be at this year’s Tokyo Game Show, which runs from September 17 to 20 at the Makuhari Messe in Chiba, the company announced. Going by Inoue’s comment, it appears Microsoft might be preparing its own event for Japan. Stay tuned for future updates.